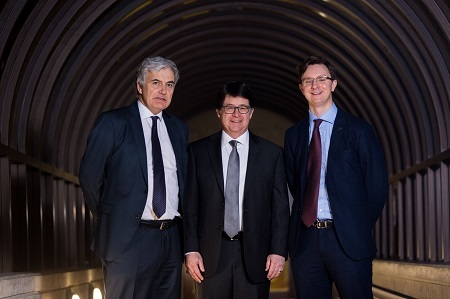 On Wednesday 14th March, there was an ‘in conversation’ event with Dean Strang in University Concert Hall Limerick. Dean Strang delivered a paper titled ‘How can you defend those people?’ before being joined on stage by Mark Nicholas SC. Mr Nicholas engaged Dean in discussion of the Making a Murderer documentary series, and drew out issues in criminal justice and criminal defence. The event was organised by Dr John Lombard of the School of Law.